A brutal case of pet killing has shocked Chinese social media users this week. 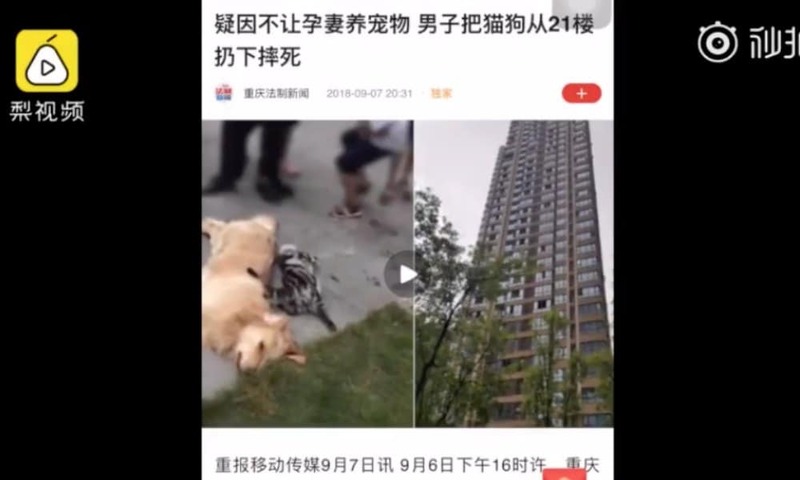 On September 6, a man from the Shapingba district of Chongqing threw his golden retriever and a pregnant cat from the 21st floor of an apartment building. Both animals died. 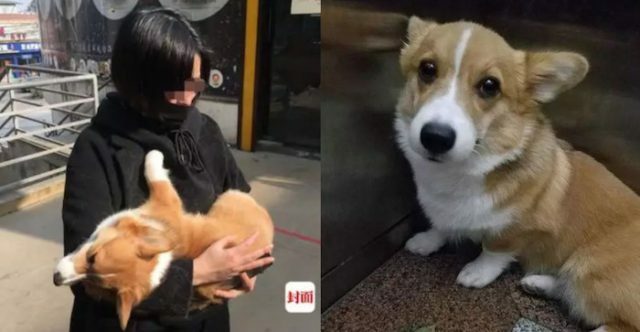 Various Chinese media report that the man supposedly committed the cruel act after learning his wife was pregnant and not wanting her to keep pets in the house while expecting. After an argument with his wife, he allegedly threw the pets out of the window. 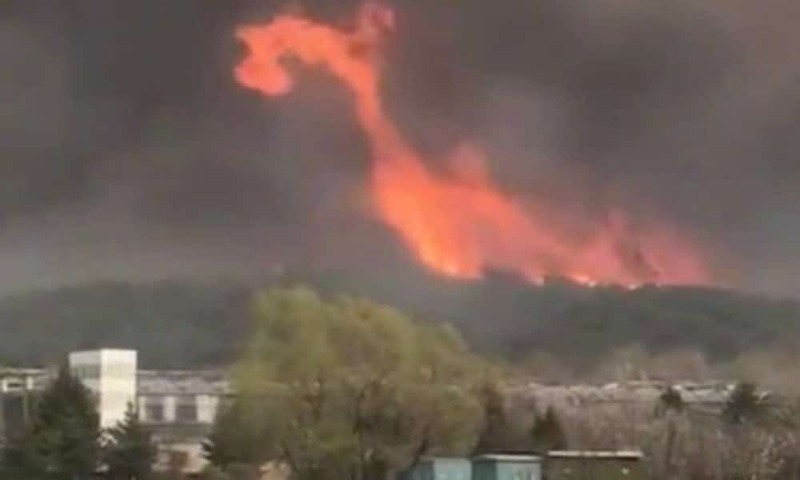 Shocked neighbors told reporters that the incident occurred around five o’clock on Thursday, when they heard a loud thump and found the animals on the pavement. Some neighbours recognized the animals, as their own dog would play with the golden retriever. They called the pet owner, who said he no longer wanted anything to do with the dog and the cat. The neighbors, some crying, later gave the dog and cat a respectful burial. On Weibo, the hashtag “Man Throws Dog and Cat from 21st Floor” (#男子21楼扔下一猫一狗#) was viewed almost three million times. Animal cruelty often becomes a topic of debate on Weibo. 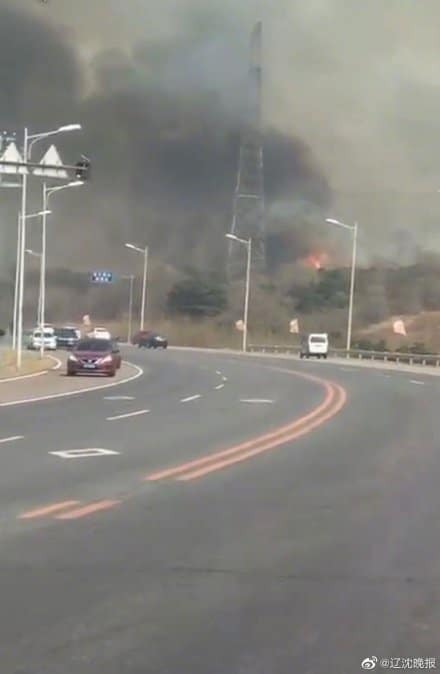 One of the biggest social media trending cases of animal abuse of the past years is that of the dog Lion, who went missing in December of 2017 and was found by a woman named He Hengli who then blackmailed the dog’s owner over its release. When the ‘hostage negotiations’ reached a deadlock, the dog’s owner finally went to He’s apartment to fetch her dog together with police offers and reporters. While they knocked the door, Lion was thrown to his death from He’s sixth story apartment. The story of ‘Lion,’ who was killed by the person who held him ‘hostage’, went viral on Weibo in January 2018. As in many cases in which animal cruelty has been exposed on social media, Lion’s killer became a target of the so-called ‘human flesh search engine,’ with people leaking her personal information online and threatening her at her workplace and home. Such cases have previously even led to mob justice, with people dragging abusers out of their homes and beating them. People often resort to this kind of ‘jungle justice’ because China currently has no laws preventing animal abuse. The voices calling for legal protection of animals in China have gotten louder over the past years. “[If you no longer want your pets], you could just give them away, instead of cruelly throwing them to their death. Also – if someone would’ve walked there, they might have died, too,” others wrote.